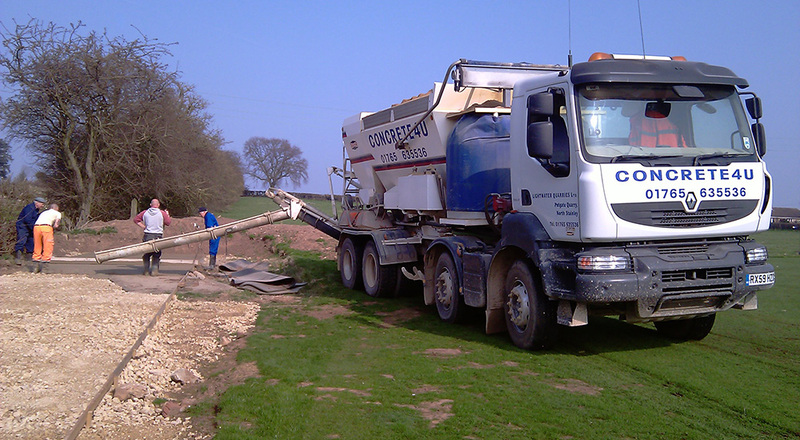 Unlike other volumetric operators in the area, Concrete4U has certification to BSI standards enabling us to supply all grades of quality assured concrete in accordance with BS/EN206. 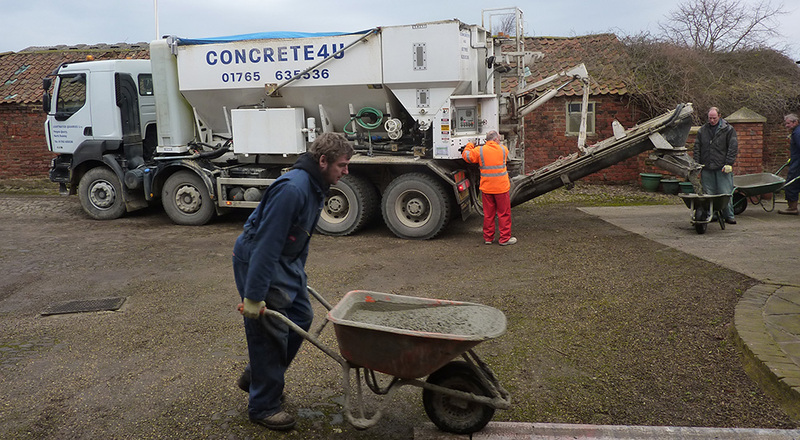 The certification covers the volumetric wagons and drum mixer enabling us to supply accurately batched concrete to our customers via mixed on site or conventional drum truck delivery. ‘BSI Accreditation means that we have been assessed against internationally recognized standards and operate to the highest levels of quality and service – providing further assurance to our customers that the certificates we have been issue are both credible and impartial.